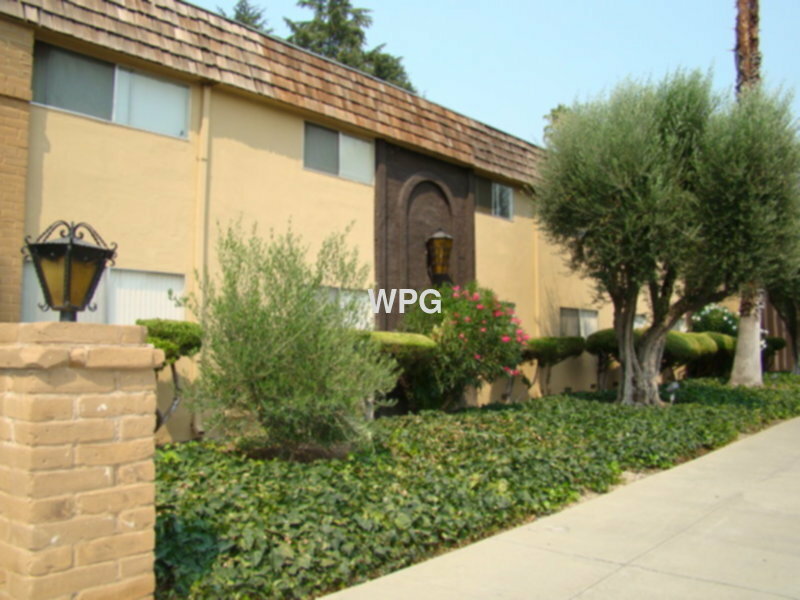 Residential Rental Listing 2 bed 2 bath in San Jose, CA. Large upstairs nit with balcony overlooking lush green yard. Carpet in bedrooms and vinyl floors in dining area. Wall A/C. Kitchen offers dishwasher, stove and refrigerator. Large closet space in hallway. Master bathroom with shower and hall bath with tub. Lots of closet space. This well maintained complex offers: community swimming pool, spa, sauna and gym. Carport parking and 3 laundry rooms on-site. Conveniently located to Stevens Creek Blvd., freeway 280, 17, and 880. Close to Santana Row and shopping.